SilverFox Limos is proud to announce that we are the “Official Transportation Partner of the Charlotte Bobcats”!!! 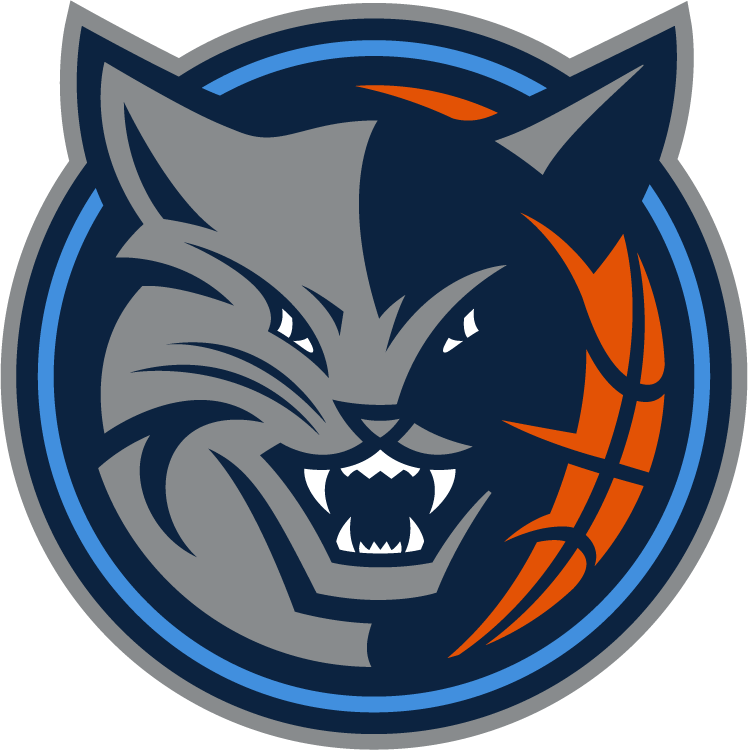 Come see Kemba Walker, Gerald Henderson, Michael Kidd-Gilchrist, free agent signee Al Jefferson, rookie Cody Zeller, and the rest of your Charlotte Bobcats take on the best of the NBA at Time Warner Cable Arena. Show your support as they try to reach the playoffs for only the second time in team history and their final year before THE BUZZ IS BACK!! 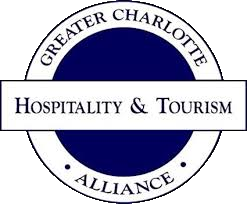 Take advantage our Transportation and Charlotte Bobcats Home Game Ticket Packages. Arrive to Time Warner Cable Arena in Charlotte in style and enjoy the game in Lower Level Club Seating with Front Court Access! Prices above include driver gratuity, taxes, and all fees. Inquire for pricing on other vehicles.